What Happened with Jordan and Jenna on Bachelor in Paradise? Update: Jordan announced via Instagram that he and Jenna were officially breaking up on Wednesday, Sept. 12, but that "she will always have me to talk to." Original post: Season five of Bachelor in Paradise may have ended, but the drama continues. 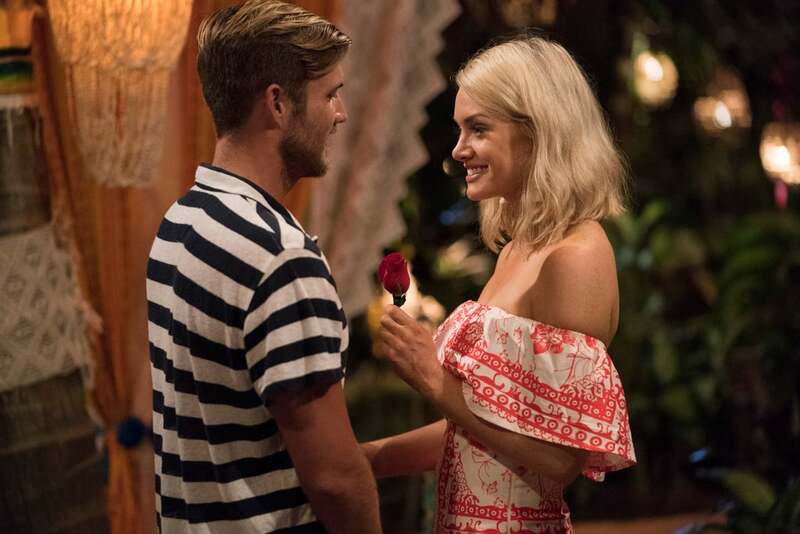 The romance between Jordan Kimball and Jenna Cooper was a surprising development, and although the couple encountered several obstacles throughout the season, they ended their time in paradise happily engaged. The pretaped finale reunion saw the two publicly reunited and sharing their wedding plans: the venue was already chosen, the date set, and Chris Harrison was even invited to officiate the union. But shortly before the reunion episode aired on Tuesday night, rumors began circulating that there was big trouble in paradise. 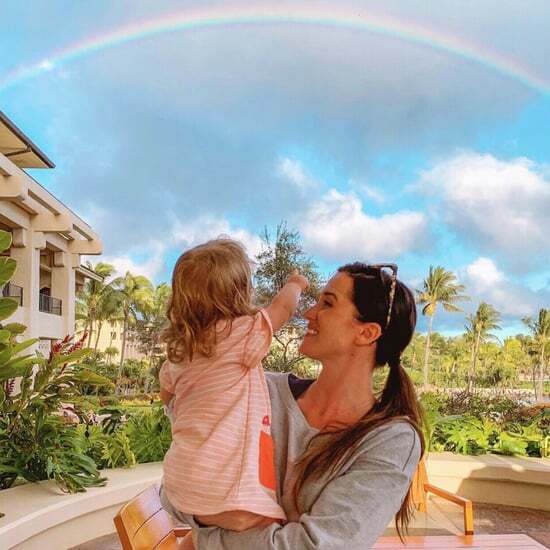 Reality Steve, a Bachelor franchise spoiler blogger, published a detailed report accusing Jenna of cheating on Jordan with an unidentified man. The report includes screenshots of texts messages, apparently from Jenna, talking about the nature of her relationship with Jordan and how she's simply with him for her business. "Me and Jordan aren't together for real. 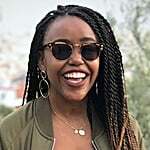 I don't even like him let alone love him," she said in a message. "I'm better than him and once I'm able to I'll break it off for good and make up some story to make him look bad if it'll make you feel better. He means nothing to me and never has." On Tuesday, hours after the season finale aired, Jenna and Jordan both spoke out about the allegations. "I am aware of the allegations being made against me, and they are simply untrue," Jenna told People in a statement. "I am choosing to focus on my relationship right now. Thank you for respecting my privacy at this time." Jordan, however, admitted that he's struggling to believe his fiancée. 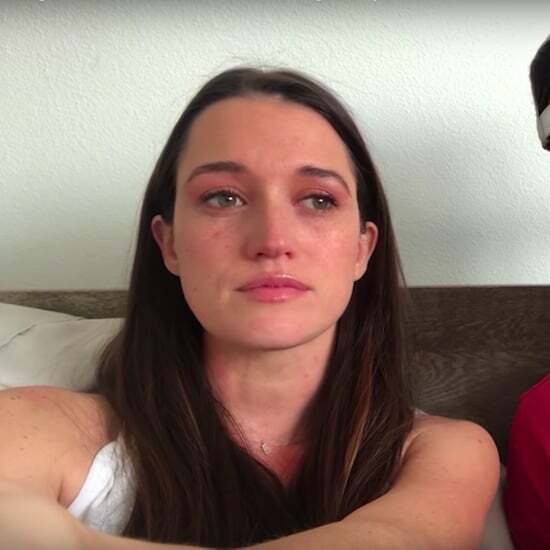 He told People that he saw comments on Twitter saying that someone would get "roasted" after the episode aired, and Jenna reached out to him feeling anxious. "I thought she was just being nervous for no reason. Then I was driving back to Central Florida from Miami, and I started getting calls from castmates like Chris Randone," he said. "I started getting screenshots sent to me. I didn't know what to think. I sank in my seat." Although Jordan told the magazine he spoke to Jenna, he says that he believes the report is true. "I know my Jenna, and I read those texts and in my heart, I know it's her. She was saying she didn't do it, but hinting towards the fact that there's a possibility that it happened. In all reality, I don't expect her to own it." The couple were planning an engagement party for October, but Jordan told People that he's too overwhelmed by the infidelity at the moment and doesn't understand why "someone would say that they're better than me and have ill intentions." He couldn't answer whether or not they are still engaged, saying that their friendship is "tarnished," and he doesn't know how to put it back again. "This was not a TV romance. This was real. And whether you like me or not, I deserve love. I found it, and this is what happened." Naturally, Bachelor Nation has a lot of feelings about the recent development, and they're not holding back against Jenna. Even with his reputation as a controversial contestant on The Bachelorette, no one deserves to be scammed like that. Keep reading to see some of the reactions from Bachelor fans. 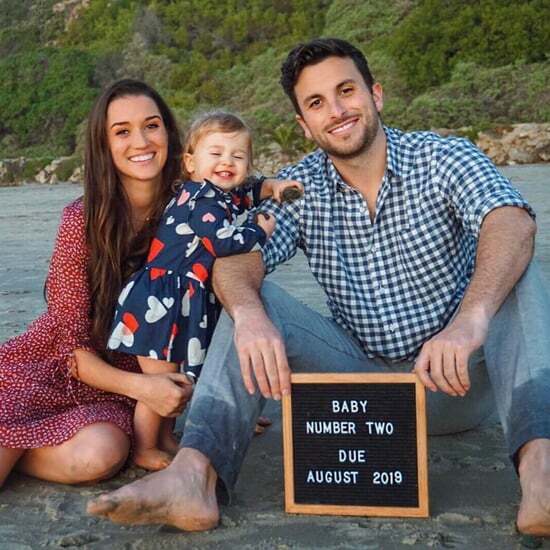 Bachelor Alums Jade and Tanner Are Expecting Baby Number 2 This Summer!